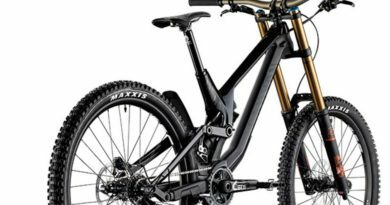 Leatt has launched its new feather-light DBX 4.0 Full-Face Helmet with a detachable mouthpiece, after it was included in this year’s 2018 Interbike Innovation Awards. 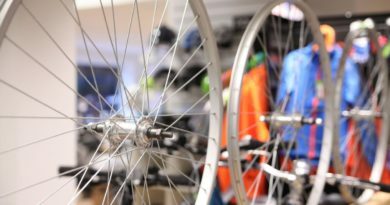 The Interbike Innovation Awards showcase excellence in product, retail, advocacy and exhibitor booths. 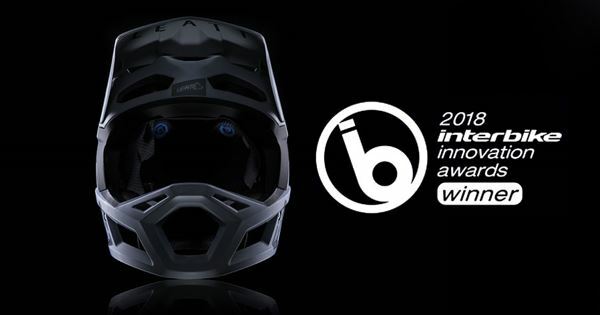 The helmet won its category “Mountain Bike Product Innovation” due to its advanced technological features. The DBX 4.0 is characterised by Leatt’s 360° Turbine Tech: the helmet is lined with turbines which are 360° moving discs constructed from an energy-absorbing shape and material. 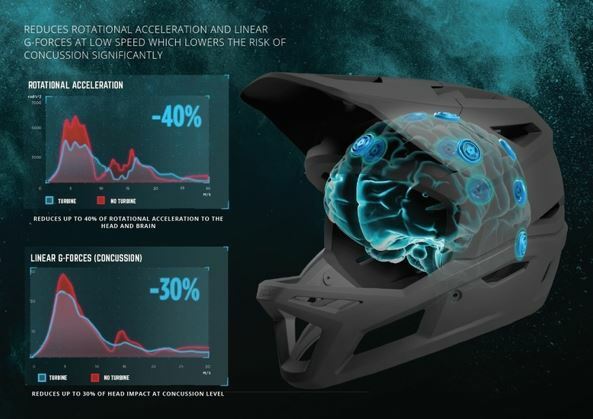 The technology helps to reduce rotational acceleration to the head and brain by up to 40%, reduces up to 30% of head impact and linear G Forces at concussion level. These technologies help to significantly lower the risk of concussion. Offering DH-certified full-face protection, the lightweight design is equipped with 22 vents and a detachable mouthpiece to increase ventilation. The helmet’s shell is made of a Polymer compound and the liner is an in-molded EPS + EPO impact foam for energy absorption. Available in black, ink, ruby and steel, the DBX 4.0 currently retails at £169.99/€229. For more information, click here. 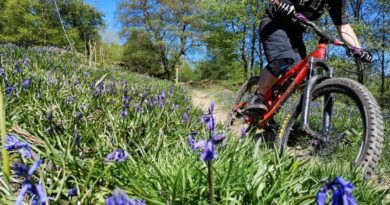 Leatt is a leading manufacturer of protective clothing for outdoor sports and activites, with protective gear lines for both adults and kids. The brand is distributed to the UK trade via Hotlines.